The most beautiful road that your drive your car? The road to the local beach! Route 56 in nelson county Virginia in the fall. love the mountains! unless some *** is in front of you going 35. 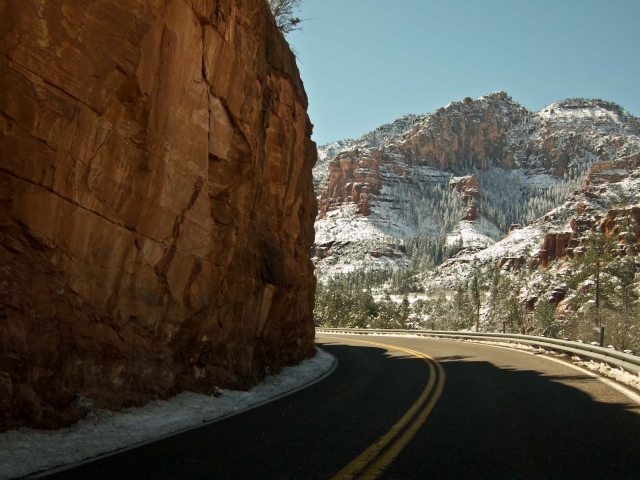 Route 89a from Phoenix to Sedona is pretty incredible. Driving up a mountain with banked turn after banked turn. The scenery is incredible but you dont get a chance to look at it because the road is so involving. Hello, I am in love with Audi all model and I found the best deal for me https://dsrleasing.com/car-listings/...-lease-369-mo/ Their offers are amazing and I just can't wait to drive it!! Also they offer lease end protection program that you might be interested, https://dsrleasing.com/lease-end-protection/. !!!!! Beautiful BBS VZ 18 !!!!! Quick Reply: The most beautiful road that your drive your car?